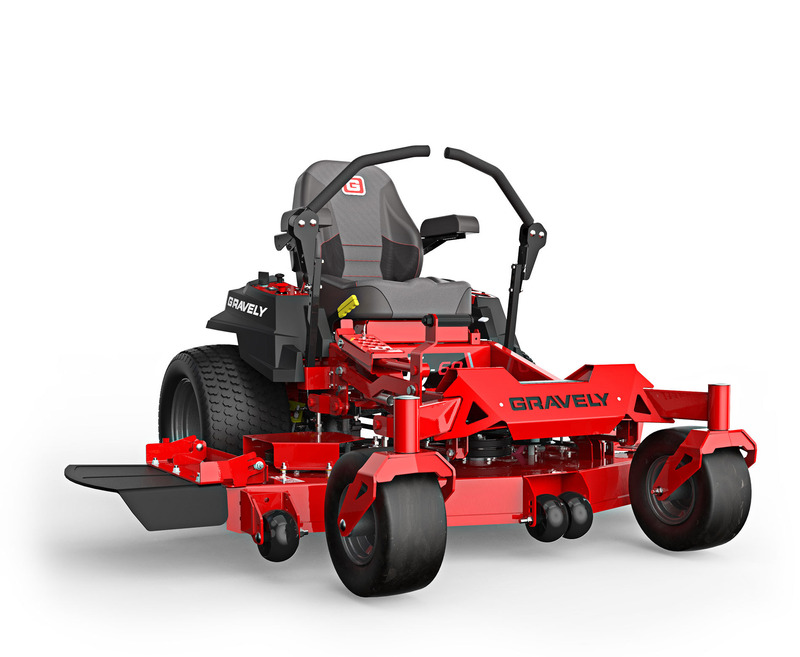 From economical, no frills, push mowers to commercial grade, heavy duty, zero-turn models with the extras, we have your next new lawnmower in-stock. 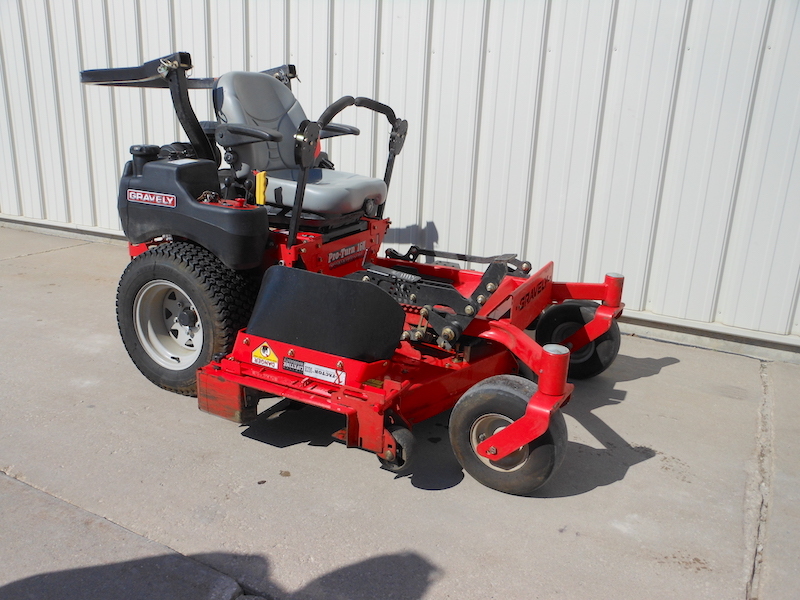 These used trade-in units have been inspected in our shop, and professionally reconditioned. Now they are ready to go back to work, and save you money. 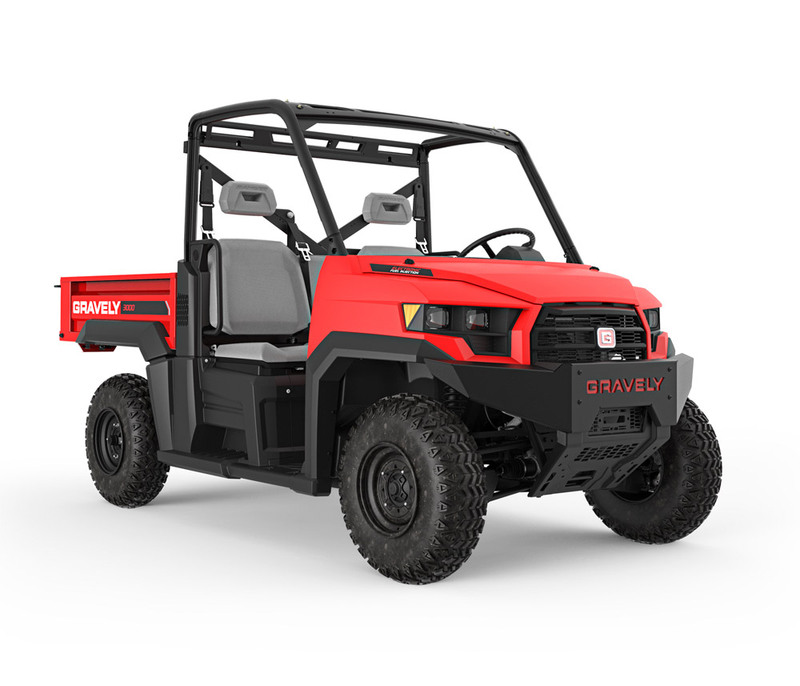 Class leading capacity, all-steel job box, and de Dion suspension, are just a few of the great features you will see on our new Gravely Atlas JSV models. Come see us for your next Blower, Chainsaw, Hedge Trimmer, Power Pruner, or Shred 'N' Vac. We have Tillers, String Trimmers, and the Pro Attachment Series to help you make quick work of those pesky chores. 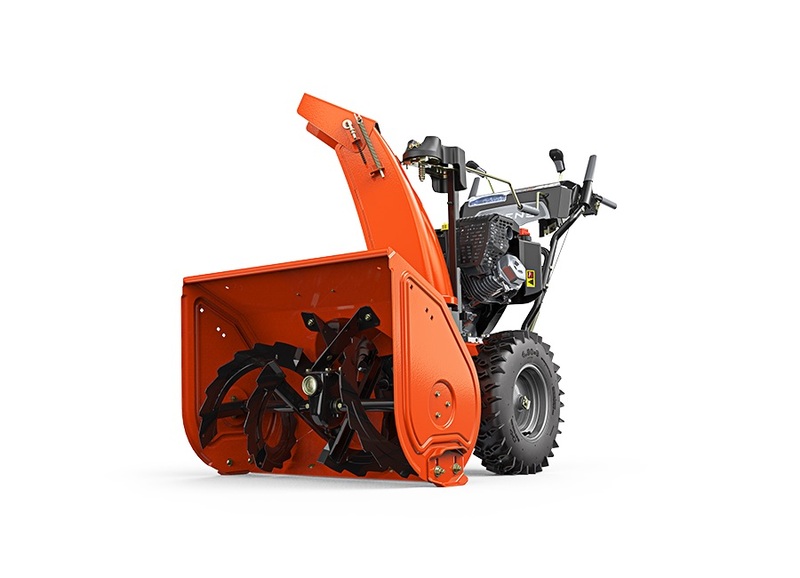 Let us help you look forward to that four-letter word, S-N-O-W, with the right equipment you'll no longer dread winter.